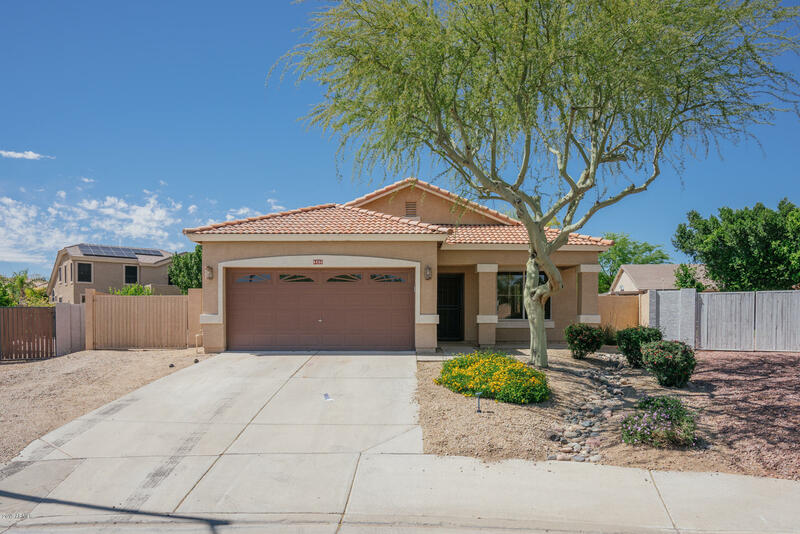 All TERRAMAR PARCEL 1 homes currently listed for sale in Peoria as of 04/24/2019 are shown below. You can change the search criteria at any time by pressing the 'Change Search' button below. "Amazing one-owner home located in the desirable community of Terramar is on the market! 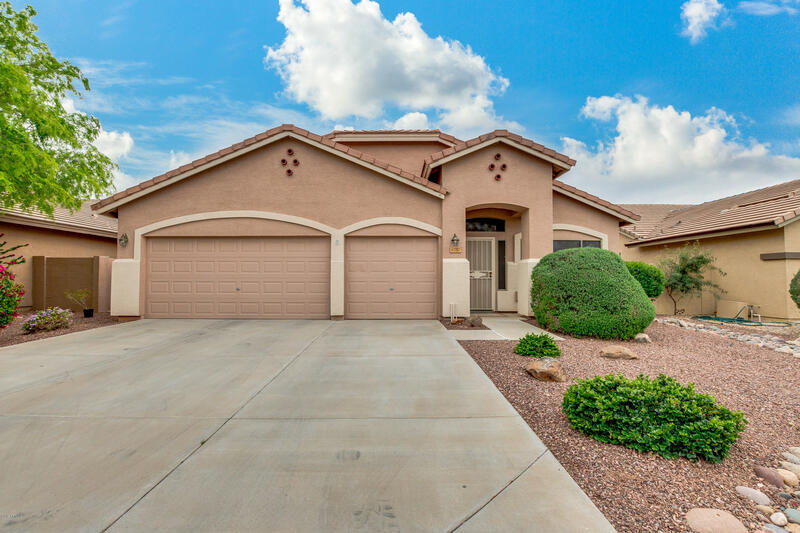 This 4 bed, 2 bath home has a 3 car garage with built-in cabinets, split floorplan, vaulted ceilings, formal dining and living room, a spacious kitchen open to the family room. Elegant eat-in kitchen has ample cabinetry and counter space, pantry, and island. The grandiose master bedroom boasts a full bath with dual sinks, separate tub and shower, and a spacious walk-in closet. 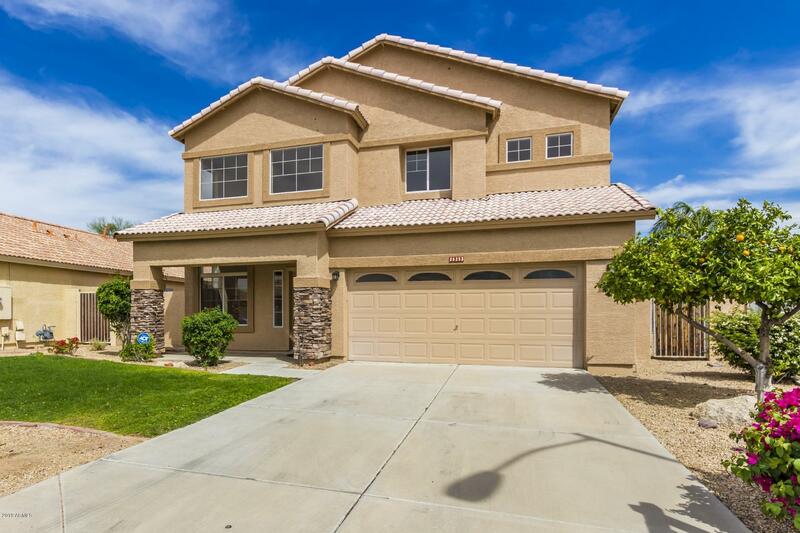 Outside in the beautiful backyar"
"This Peoria one-story home offers granite kitchen counter tops, a covered patio, and a two-car garage. Upgraded features include fresh interior paint.Home comes with a 30-day buyback guarantee. Terms and conditions apply." "LOCATION! Stunning curb appeal! Beautiful home featuring tons of windows with lots of natural light throughout. New Blinds to be installed. Beautiful New updated floors throughout. Family room has feature wall with fireplace and built in entertainment center. New interior paint, New lighting, New appliances. Kitchen has light oak cabinets and tiled counters with a center island. Powder room and laundry downstairs. Upstairs has a beautiful loft with mountain views. The master bath has double v"